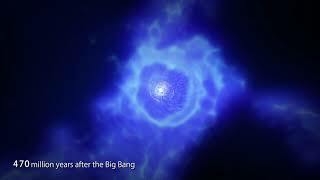 The self-gravity of matter creates filamentary structures and the density at the intersections of the filaments increases. 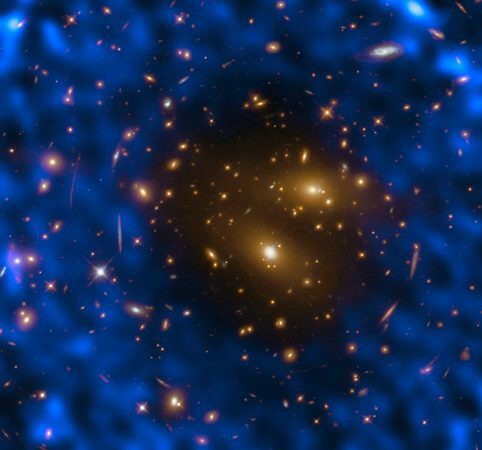 Around 200 million years after the Big Bang, active star formation ignites in the high density regions, which leads to the formation of galaxies. 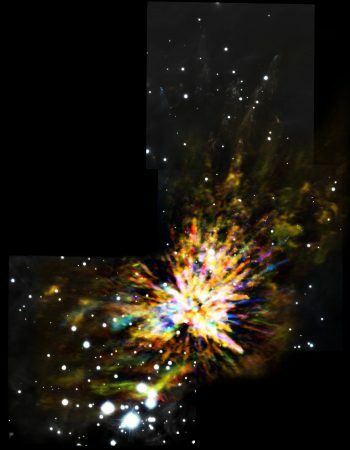 The gas in the galaxy is blown off by active stellar wind and supernovae, then the gas returns to the galaxy and causes another burst of star formation. 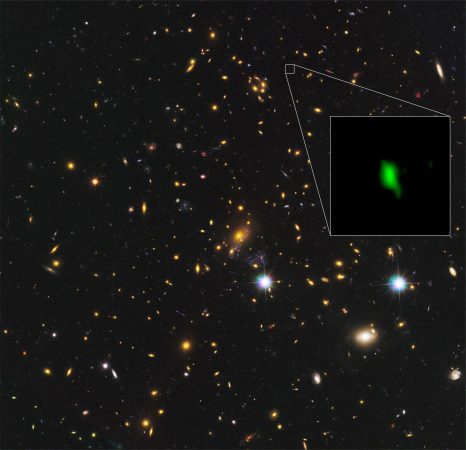 For details: See the press release "ALMA Finds Oxygen 13.28 Billion Light-Years Away - Most Distant Oxygen Indicates Mature Nature of a Young Galaxy". 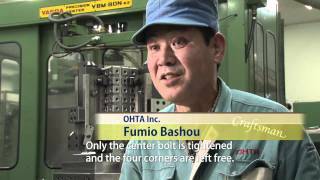 This short video introduces development and manufacturing scene of the ACA Correlator. 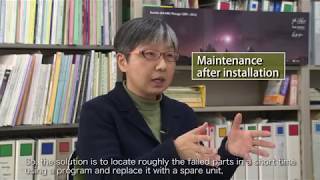 Professor Takaaki Kajita, Director of the Institute for Cosmic Ray Research (ICRR) at the University of Tokyo, is one of the two winners of the 2015 Nobel Prize in Physics. 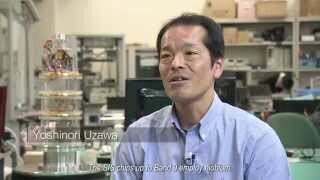 He is also a member of the Advisory Committee for Research and Management of NAOJ. 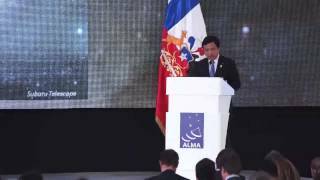 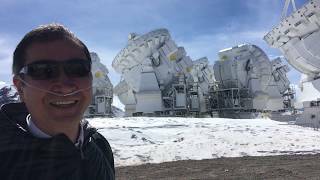 On June 25, Prof. Kajita took the opportunity to visit the ALMA Array Operations Site (AOS) during his trip to Chile. 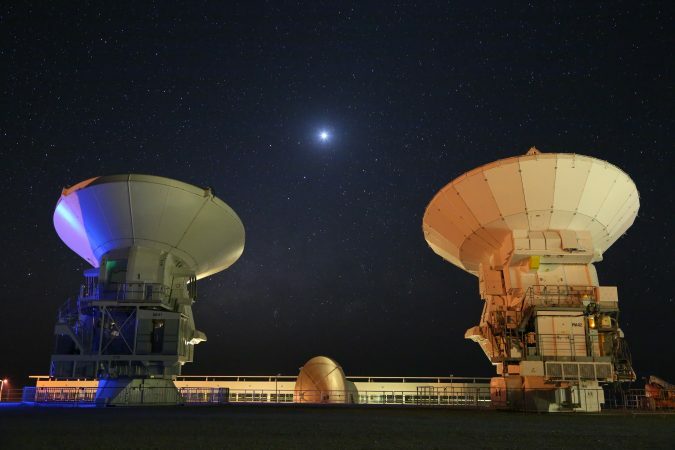 On December 15, 2015, the National Institutes of Natural Sciences of Japan (NINS), the European Southern Observatory (ESO), and the National Science Foundation (NSF) signed an agreement concerning the operations of ALMA. 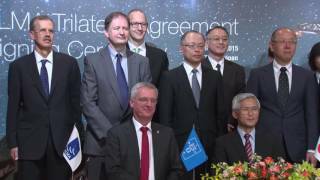 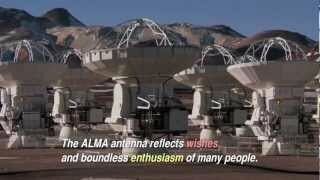 The new agreement signed in Tokyo provides the framework for the long-lasting operations of ALMA over the next 20 years. 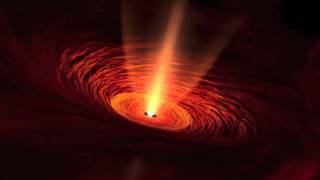 This video is an artist’s impression of the baby star TMC-1A. 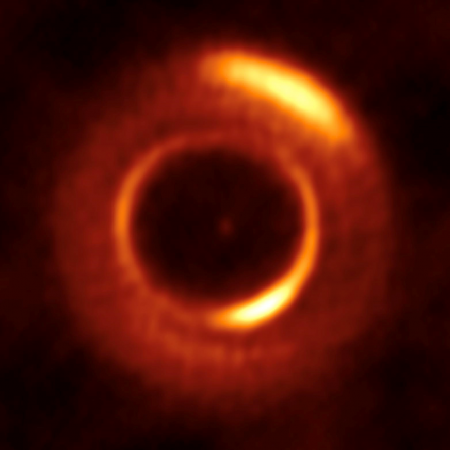 The star is located in the center and surrounded by a rotating gas disk. 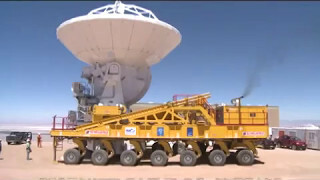 Gas is infalling to the disk from the envelope further out. 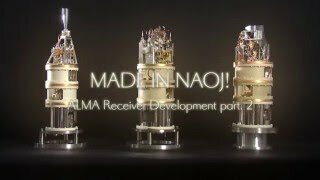 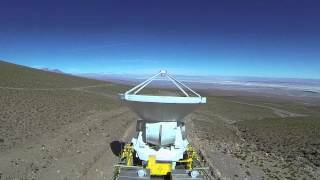 This short video introduces development and manufacturing scene of the sensitive ALMA receivers in the National Astronomical Observatory of Japan. 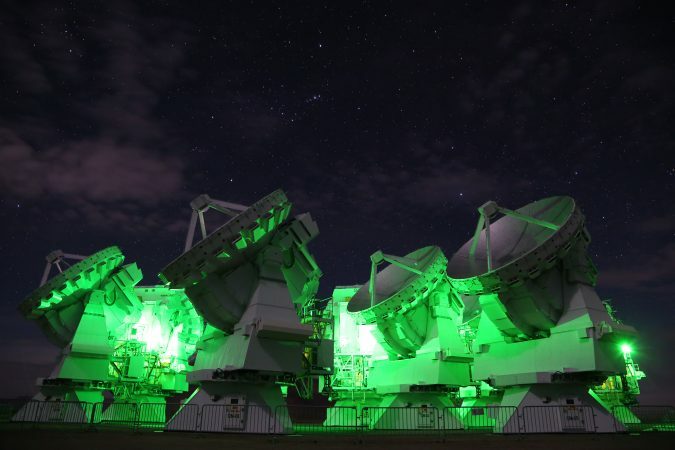 A research group led by Kyoko Onishi at the SOKENDAI (The Graduate University for Advanced Studies) observed the barred spiral galaxy NGC 1097 with ALMA and found that the central supermassive black hole (SMBH) has a mass 140 million times the mass of the Sun. 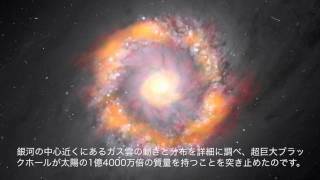 This is video of new ALMA result on weighing supermassive black hole in the barred spiral galaxy NGC 1097. 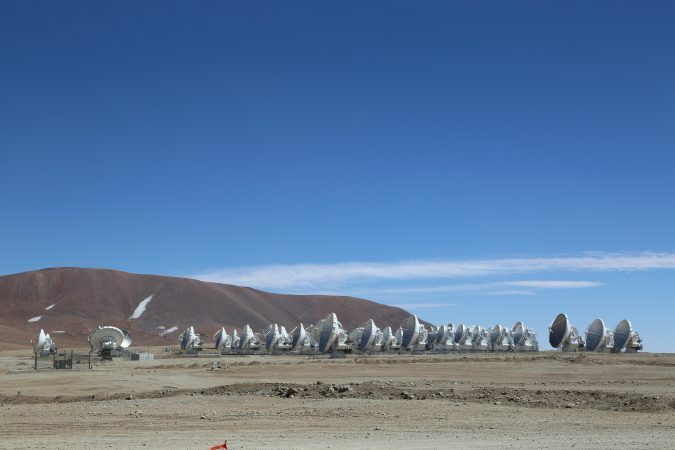 Aerial view of the ALMA Facilities in northern Chile and the transportation of the final ALMA antennas to the Chajnantor Plateau. 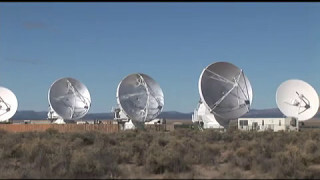 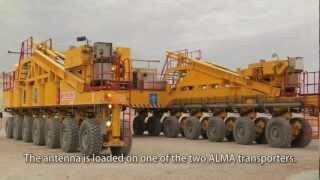 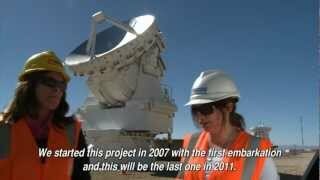 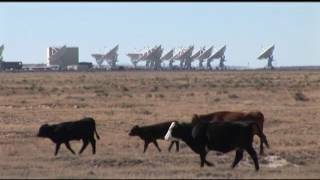 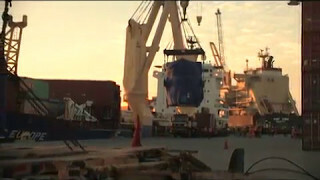 ALMA Video -9 "Construction of ALMA 2011"
ALMA Construction Video -8 "Construction of ALMA 2009"
ALMA Video - 7 "Construction of ALMA 2008"
ALMA Video - 6 "Construction of ALMA 2007"
ALMA Video - 5 "Brief History of ALMA"
ALMA Construction Video - 3 "Antenna Evaluation at the ATF"
ALMA Construction Video - 2 "Under the Southern Cross"